Customize with ease to fit your business, service or product! 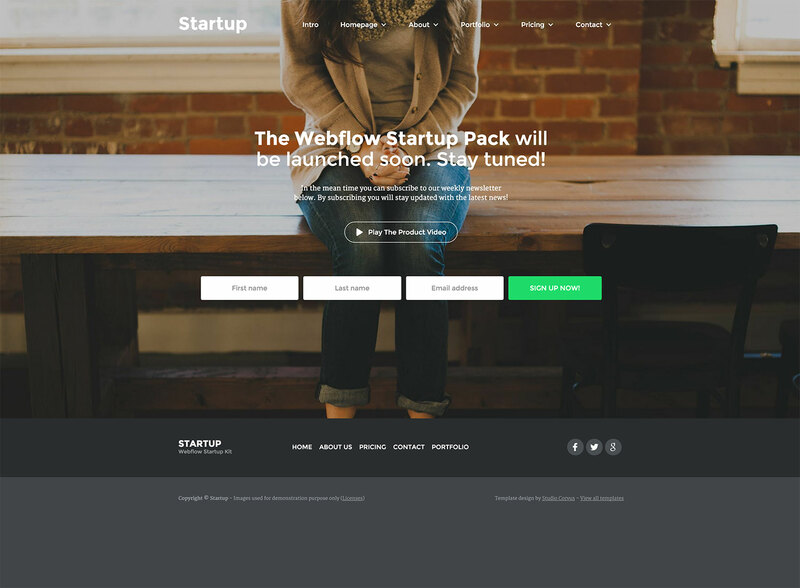 This Webflow Startup Kit is packed with great, re-usable features for your new modern, responsive website project! 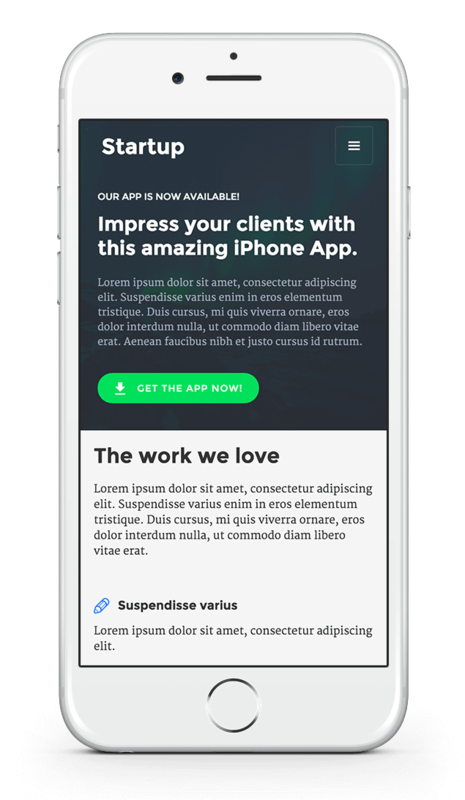 Easily rearrange the needed sections or elements and style them the way you want. 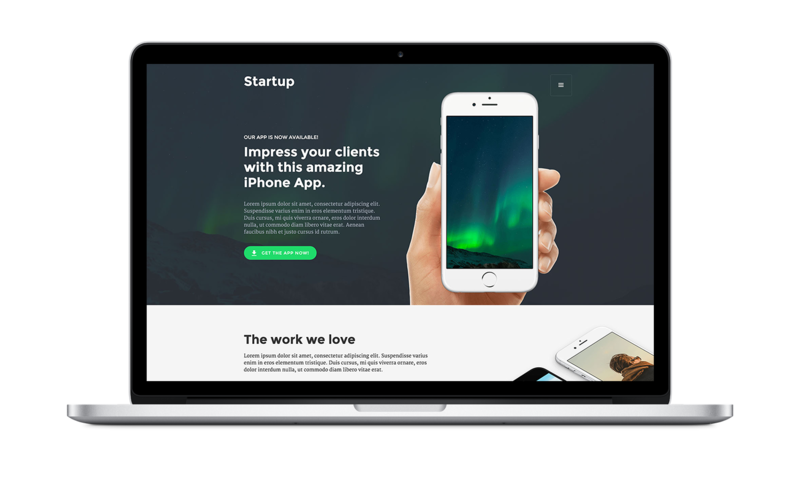 A beautiful and modern landingpage perfect for showcasing an iPhone or other mobile app. 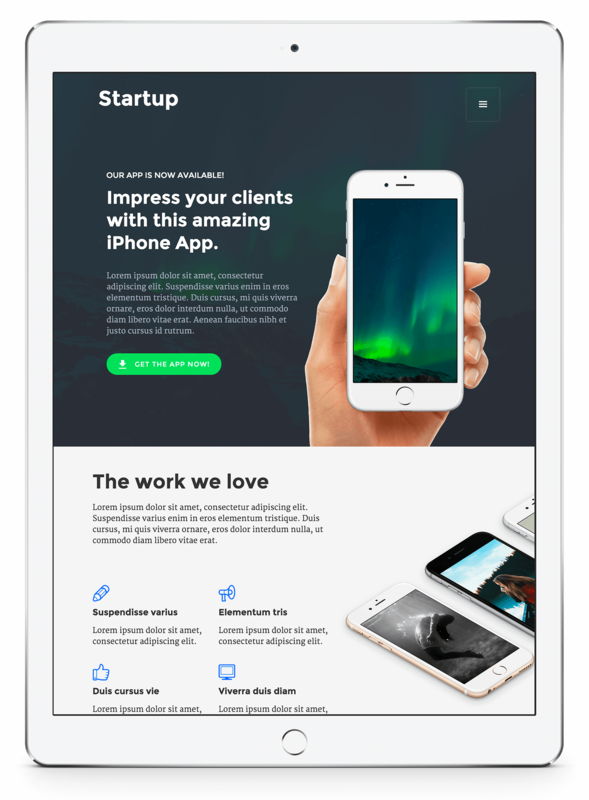 A nice landingpage which focuses on a download call-to-action.